One of the world’s leaders in the development and manufacture of artificial grass surfacing has turned to Invertek Drives Ltd to help reduce energy costs and improve efficiency. TenCate Grass is a specialist in synthetic turf fibres and components used to produce artificial grass surfaces for sport, leisure and landscaping uses. 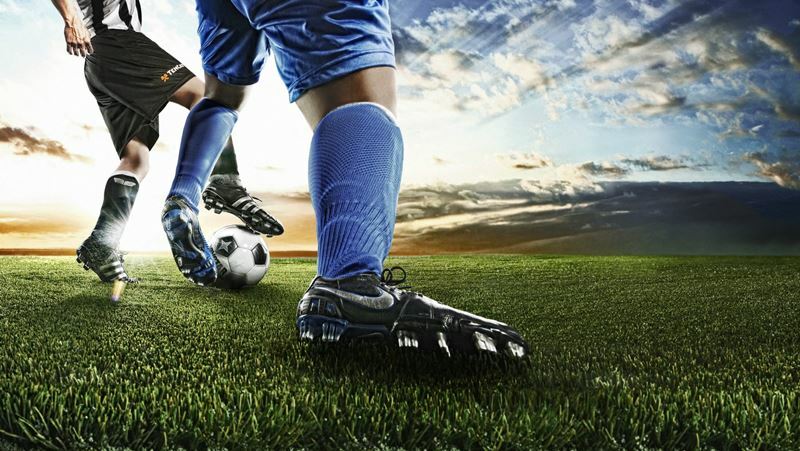 Its products are used at sports venues, commercial and residential locations varying from community recreation sites to professional sports stadiums throughout the world. The company wanted to reduce costs at its manufacturing facility in Dubai and turned to GI.Tech FZE, Invertek Drives Ltd’s sales distributor in the region. 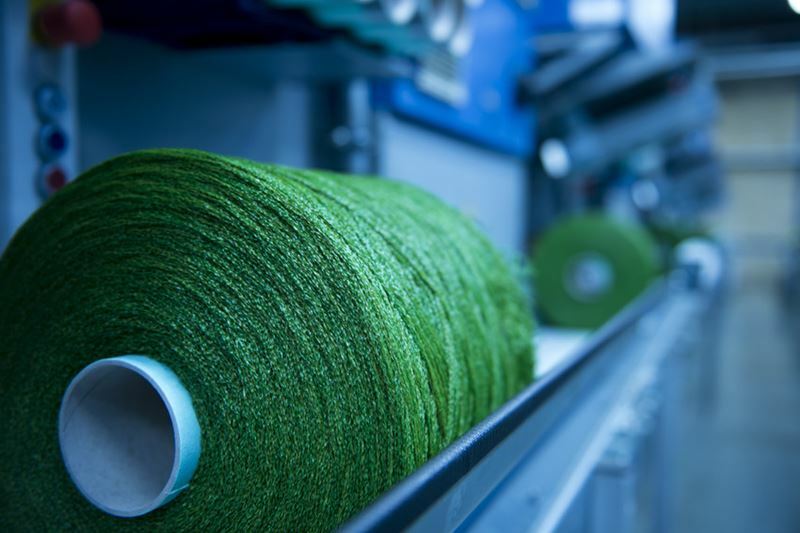 “TenCate Grass has a significant manufacturing operation and was using 25 18.5kW fan motors in the production process. "The motors were unregulated, and they wanted to introduce variable frequency drives to optimise their performance,” said Soju Sonny of GI.Tech FZE. Invertek’s Optidrive ECO IP55 was identified as a solution, allowing precise control of the motors. Optimising the motors’ efficiency would reduce energy costs as well as cutting wear and tear on the motors themselves, in turn preventing down-time for repair or replacements. The Optidrive ECO IP55 can be easily installed, and commissioning can take just minutes using default factory settings for fan, pump and industrial modes. It has 14 basic parameters, allowing simple adjustment for the application used, and 50 parameters in total for more flexibility. Using the Invertek Optistick Smart means once one drive is commissioned the parameters can be replicated rapidly and easily on the remaining drives, again saving time. "Also, its Bluetooth and NFC technology allows smartphone and PC connection for rapid data transfer. “The ease of programming, graphical interface and proven reliability were all key points that TenCate Grass liked in addition to the energy and cost savings that can be made with the VFDs,” added Mr. Nuyttens TenCate. Energy savings of up to 35 per cent have been achieved as a result of commissioning the VFDs. The Optidrive ECO can control multiple motor types including IE2, 3 and 4 as well as IM, PM, BLDC and SynRM. And with four sizes covering global size ratings. More details about the Optidrive ECO and the complete Invertek Drives VFD range and technology can be found at www.invertekdrives.com.